Some people start their own business, while others end up selling them. Due to these circumstances, there are those who chose to assist business owners in finding the right buyer. This career line is known as business brokerage. If you’re planning to get into this industry, these are the characteristics you would need to acquire and improve in order to be successful in it. This is the number one trait you should have if you’re running a business broker franchise. You’re going to be hired to find the best possible buyers. It only follows that you should have workable and effective criteria for selecting them, such as the presence of capital and funding. Understanding how acquisition works and if they have had owned businesses before. Of course, you would need to attract buyers to the businesses you’re currently selling. This is why you should have a considerable number of channels where you can aggressively promote your services and become visible to your target market. Unless what you’re selling is in heavy demand, it’s useless to simply wait for buyers to come to you. Besides, how fast you can convert those businesses into profit will do well for your reputation. To become a trusted and serious business broker, you should gain a trustworthy and impressive reputation. Gaining certification from well-known organizations, such as the Certified Business Intermediary (CBI) or the Merger & Acquisition Master, can help you gain more clients. Remember, acquiring continuous experience and education will help guarantee a successful career in business brokerage. 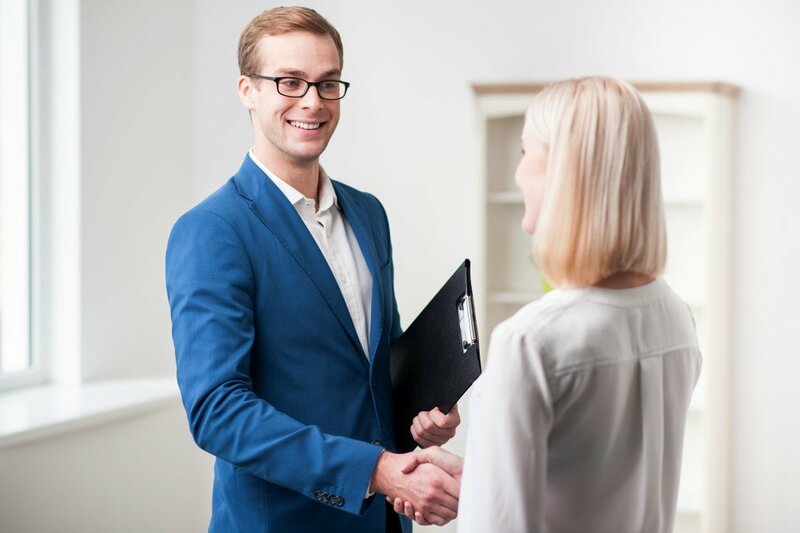 Assisting people who need to sell their businesses can become a satisfying career and it would be an excellent move for you to do it exceptionally. These may be only a few traits, but they’re absolutely vital to running a successful business brokerage company. Once you’ve maximized these characteristics, you’ll learn the other important traits, which will guarantee your continued growth in this vocation.